When I was recently approached to review some hair salon products from Nelson j Salon in Beverly Hills, I was super stoked about the idea of trying some new product to tame my over processed and dry hair. I will have you know…I do have my fabulous husband trim my hair every other month with professional hair scissors I bought in a salon, so I do not ever go out looking like a rooster…just an fyi…but my hair overall is quite dry and way to processed, so when Nelson j Salon sent me their Argan Oil 7 revolutionary 5-in-1 Moisture Healing Shampoo in Natural pomegranate scent and their Argan Oil 7 Coconut scented Moisture Healing Mask, conditioning treatment which hydrates and moisturizes dry damaged hair I kind of started jumping for joy! 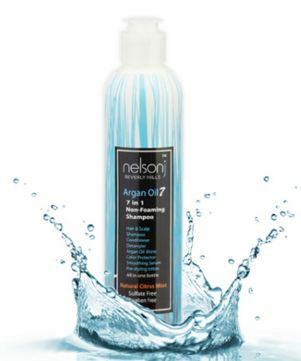 Nelson j Salon in Beverly Hills, founded by Nelson Chan, a celebrity hairstylist carries a full line of Argan Oil 7 Healthy Hair System products that feature Argan, citrus and peppermint oils to cleanse, hydrate and condition all hair types. The Argan Oil 7 Healthy Hair System collection contains no parabens, sulfates, artificial colors, or fragrances. 7-in-1 Non-Foaming Shampoo (retail $22.00), which functions as a conditioner, detangler, color protector, shine enhancer, smoothing serum and pre-styling lotion. It effectively cleans hair (even of Vaseline), without stripping it of moisture or color, leaving hair shiny, healthy and super clean. The product also closes the cuticle while it cleans, without weighing hair down. “It’s great for protecting or preserving color because it does not open the cuticle,” states Nelson Chan, celebrity hairstylist and founder of Nelson j Beverly Hills. These products come in a variety of different scents including coconut, pomegranate, and rosemary mint! The Nelson j Hair salon in Beverly Hills is a leading Los Angeles hair salon which was voted “Best of LA” by Los Angeles Magazine for its ammonia-free hair coloring. The salon has been featured in a variety of different magazines, including Allure and Instyle. Chan regularly works with high profile celebrities & assists them on the set of TV & movie roles. His eco-friendly salon is known for natural & non-toxic hair coloring, formaldehyde-free Brazilian straightening treatments and savvy expert haircuts and styling. I will soon be visiting Nelson j Salon in Beverly Hills for a hair coloring and I look forward to sharing with you the outcome of my future visit…Stay tuned for the new Dani…I have not changed my hair from blonde in a good 15 years and I have never had my hair professionally colored in a salon, so it should be pretty awesome! 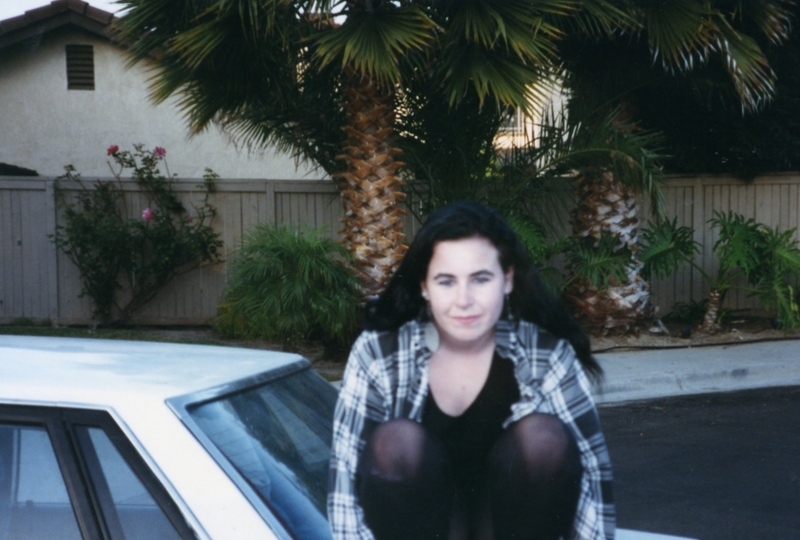 OMG Dani, you were so wild LOL! 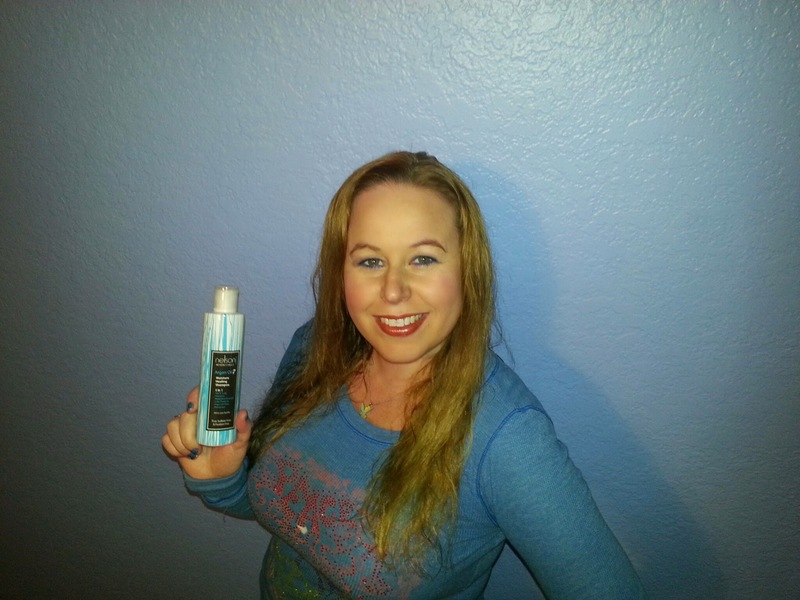 I like you with blond hair 🙂 These products sound great – thanks for telling me about them! Hugs! 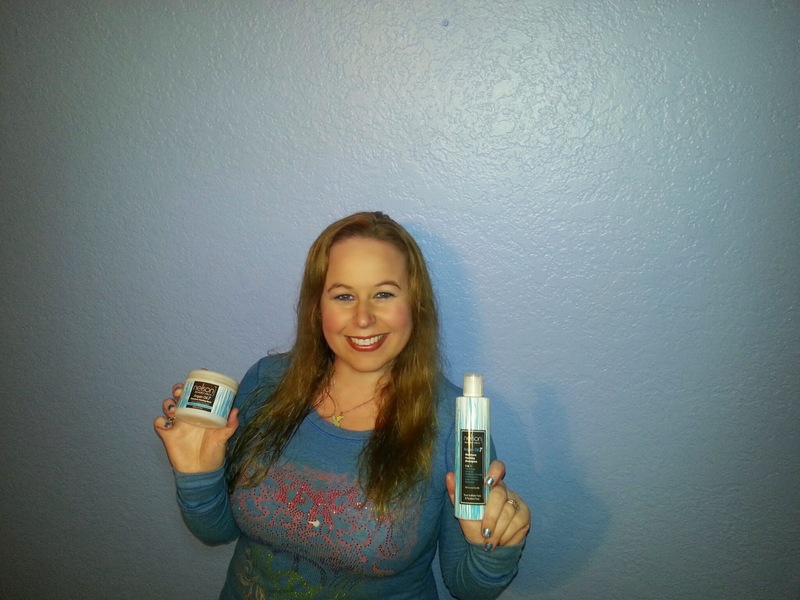 Thanks Raquel:) I was a crazy chica as a young teen:) These products are awesome and I recommend them! I miss ya!! ❤ We should do dinner! Thank you for this wonderful info. Now I can grow back my hair. Very cool! I definitely need to look into these products, I dye my hair quite a bit as well and my hair could surely use them! Thanks! You totally should! You cannot beat the FREE shipping deal! Thanks for the head’s up on this 7-1 product. I’ll check it out! Great! Let me know what you think Laurel! Argan Oil definitely does wonders for your hair..I agree:) Thanks so much for the compliment. I love experimenting with color! Blue back was pretty cool…just hard to ever do any color again without stripping it.. This sounds like a great product. I would love to see your green hair. I have never heard of these products before, but would give them a try! 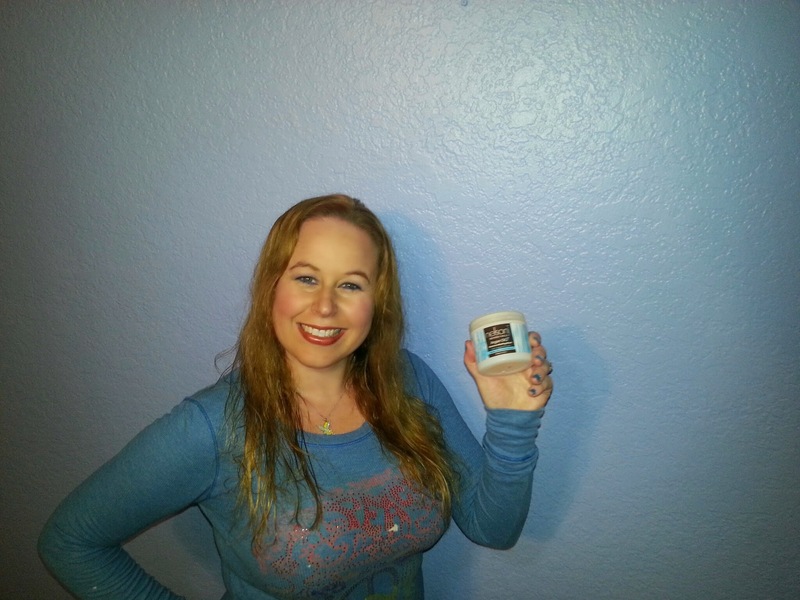 I am a fan of any product that has Argan Oil in it! Argan Oil is definitely an amazing product..It makes your hair so sleek and smooth!